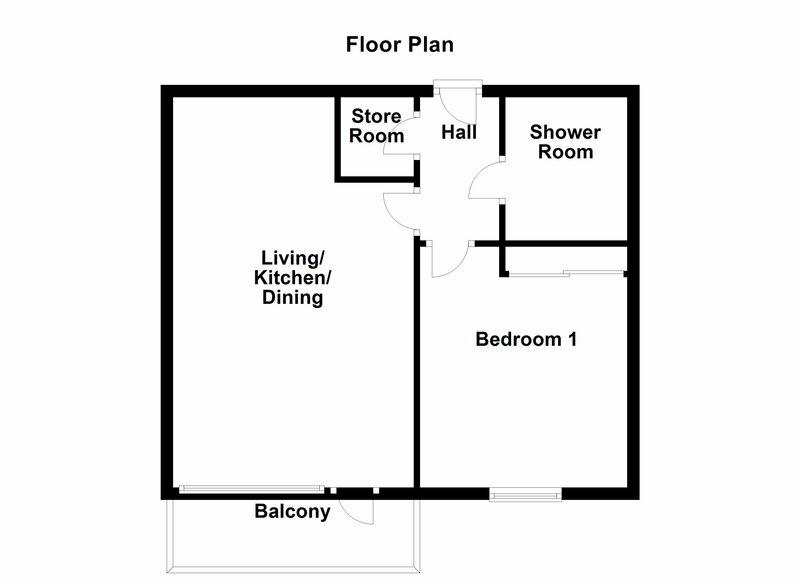 Floored attic space for storage, access with stira stairs. 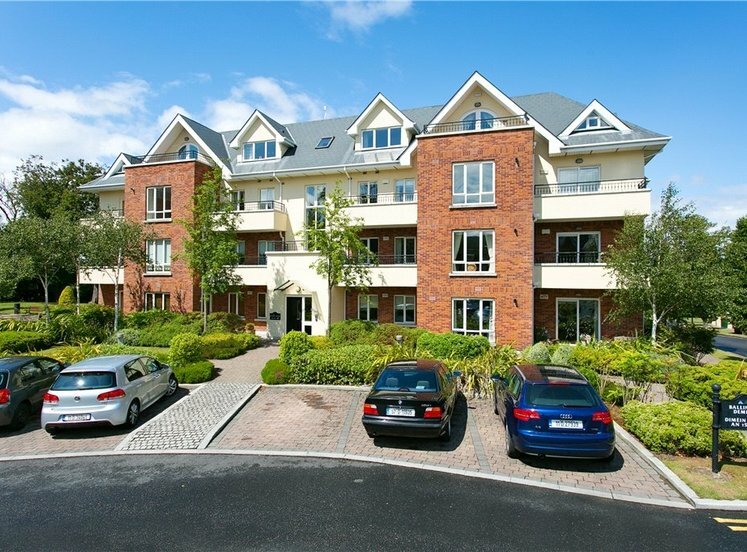 Stunning one bed third floor apartment with a spacious balcony overlooking the Dublin Mountains. 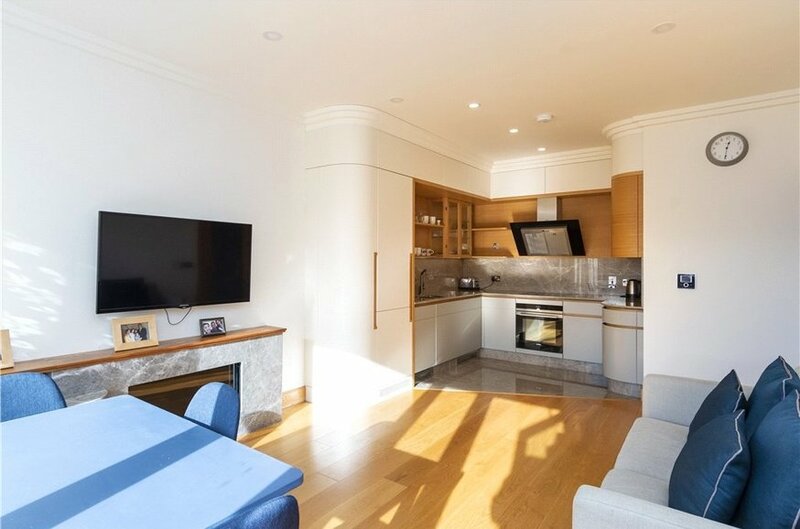 This apartment is in exceptional decorative order, situated in this prestigious development built by award winning developers Sorohan Homes. 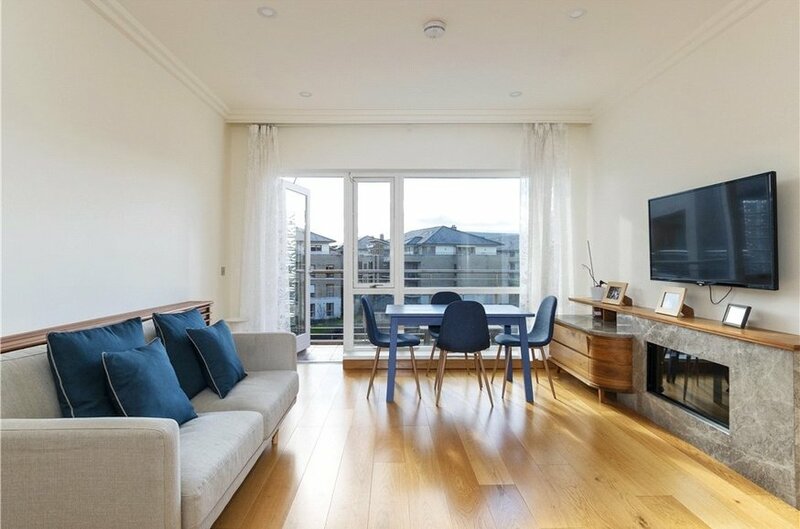 This apartment is extremely private, nestled in this mature development and is tastefully designed to a modern standard. 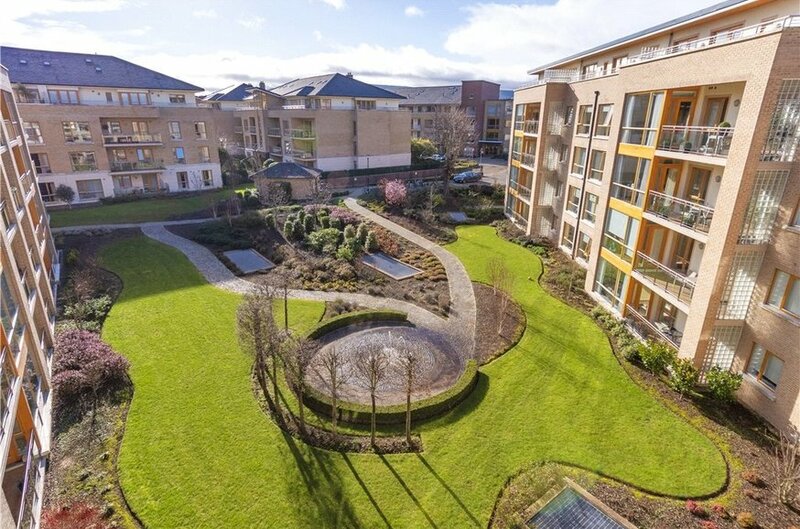 Surrounded by beautiful landscaped grounds with mature trees this property offers peaceful and private accommodation, yet with the convenience of a host of local amenities and transport links. 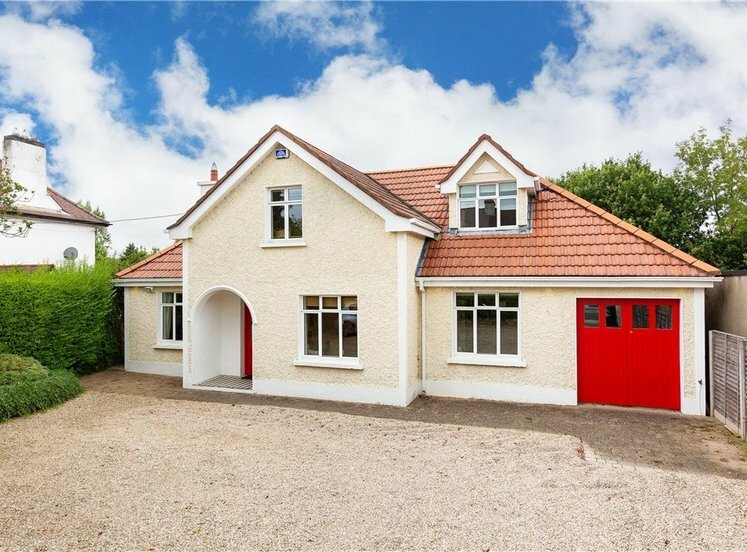 This property's south orientation provides a wonderful light filled interior which is well-proportioned with hardwood flooring throughout and briefly consists of entrance hall, large living/ dining/ kitchen room, one double bedroom and bathroom. 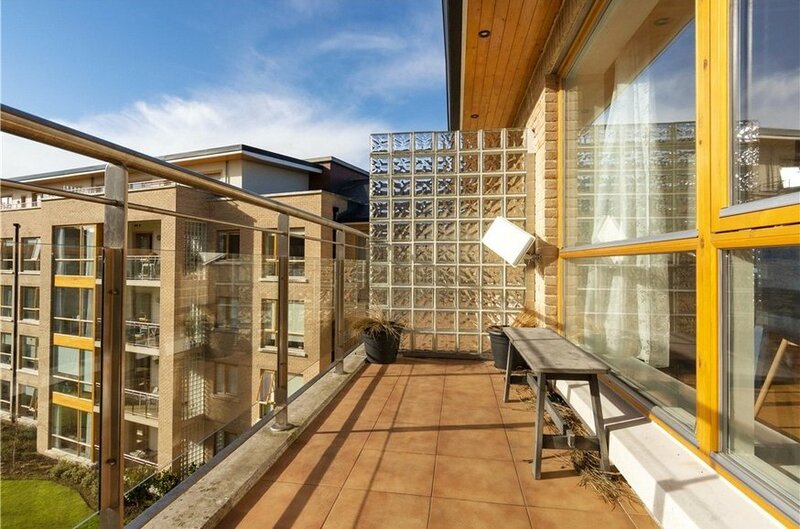 There is ample storage in the property, designated underground car space and parking for visitors. 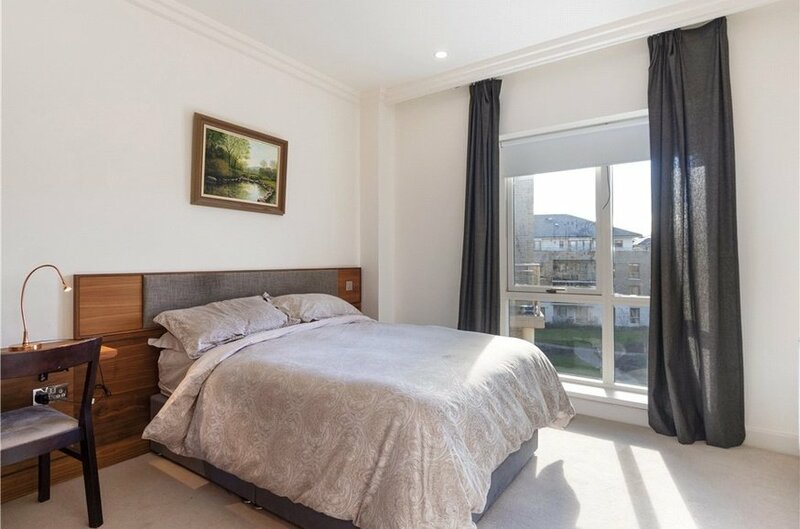 Trimbleston enjoys a highly convenient location adjacent to every possible amenity, including, numerous schools, colleges, universities, churches, shops, shopping centres, leisure facilities, sports clubs and restaurants. 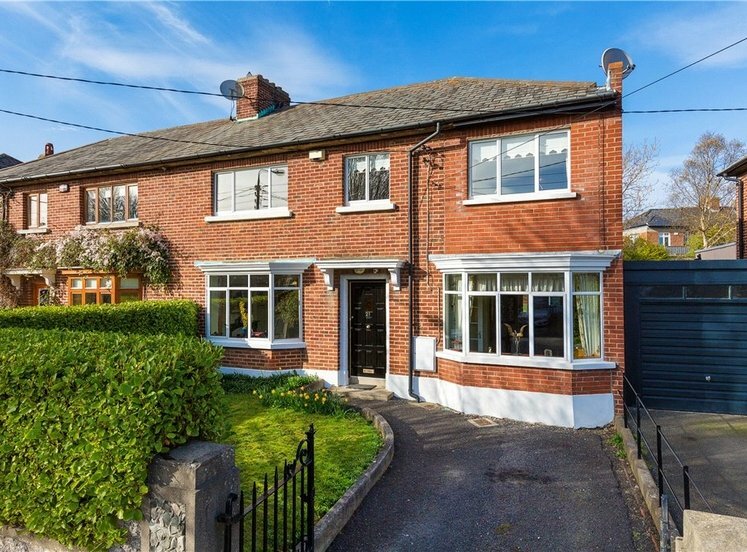 Transport links are well catered for with easy access to the N11, M50, LUAS and bus services to the City Centre and LUAS. 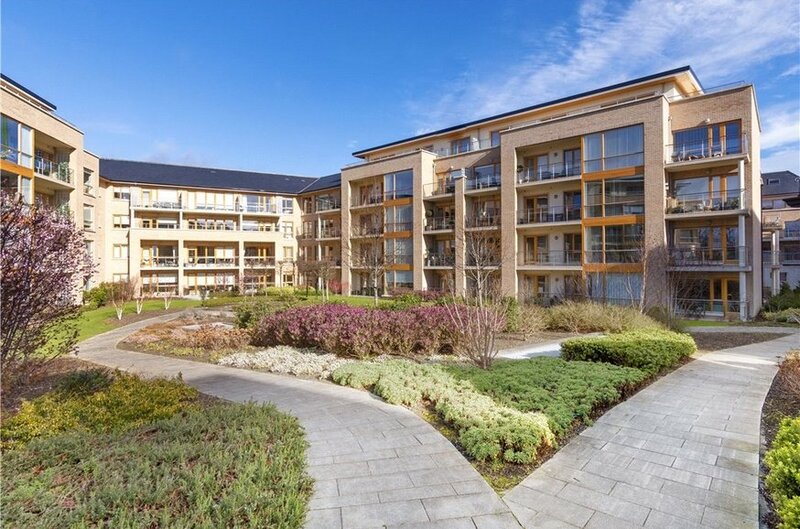 UCD Belfield is a short stroll away. 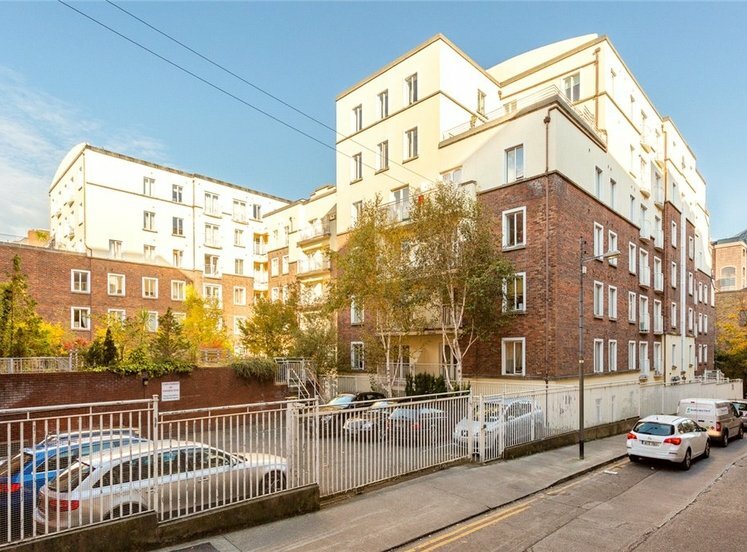 Dublin Airport is a 35 minute drive away. 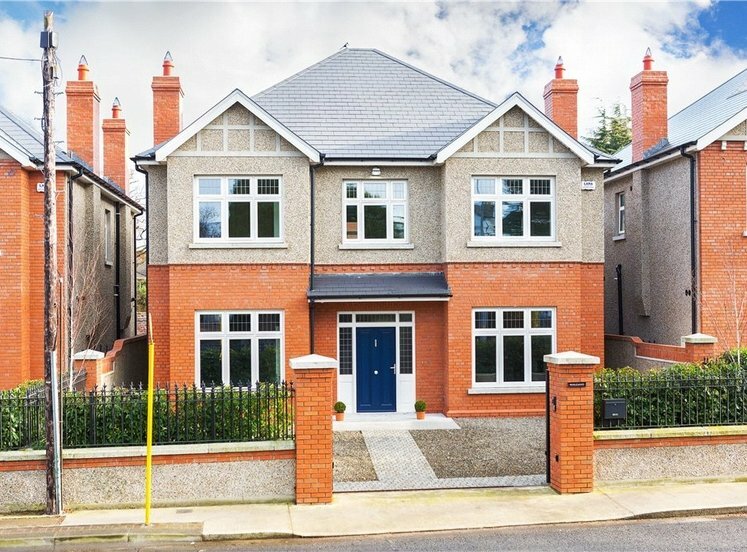 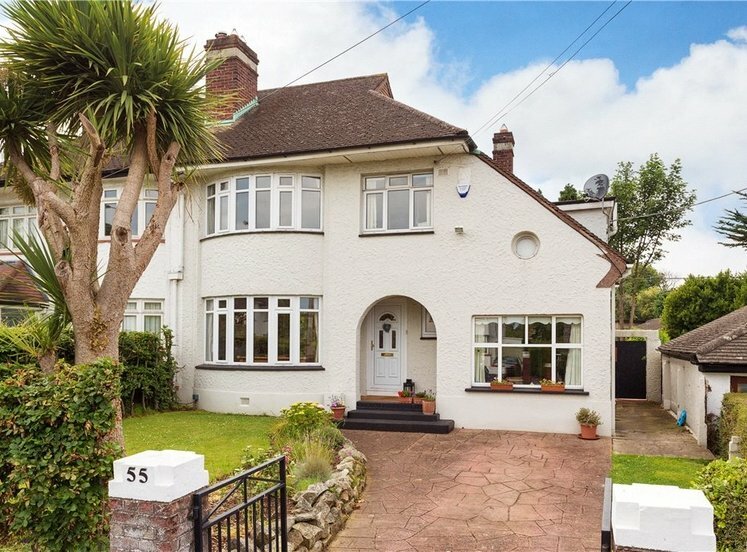 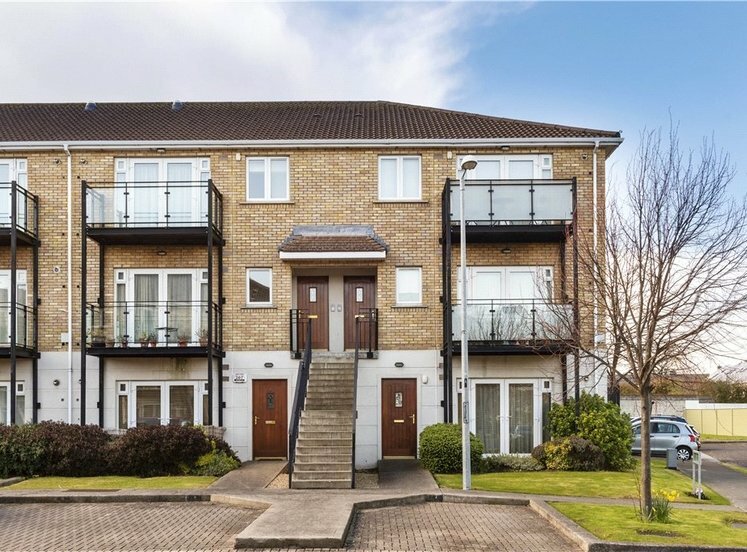 This property is located close to the city centre, Goatstown, Donnybrook, Clonskeagh, Ranelagh, Stillorgan and Dundrum village with Dundrum Town centre just minutes away. 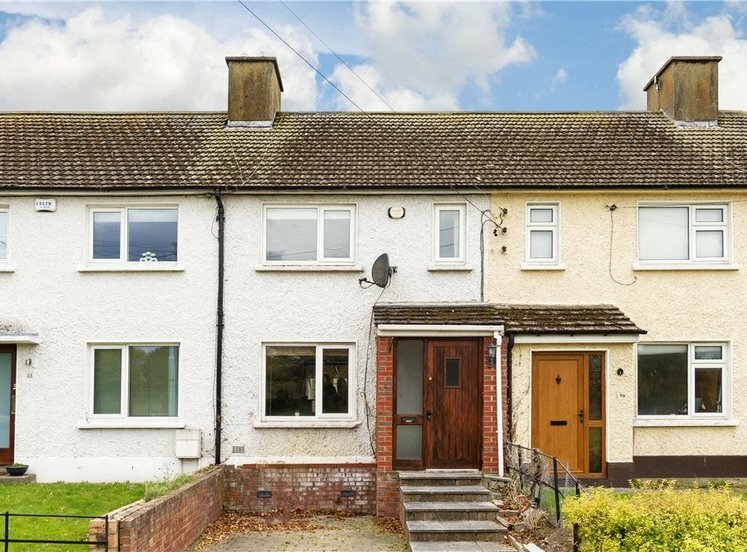 carpeted, double room with built-in sliding wardrobes and tv point. 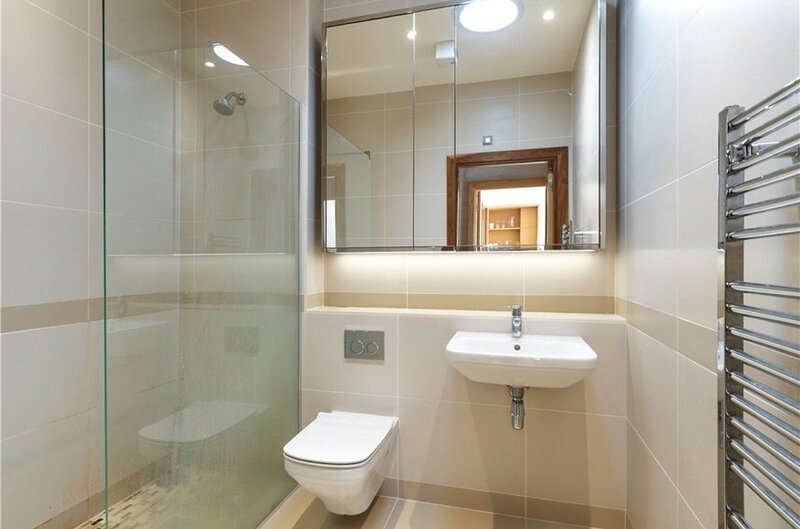 with w.c., w.h.b., walk-in shower, heated towel rail, fully tiled floor and walls.